Presentation Mockups are perfect companion to someone who frequently has to make presentation for work and business purposes. Preparing presentation can be a tedious task since you have to concentrate on the content and then there is also the structure, the design and the format that you have to take care of. 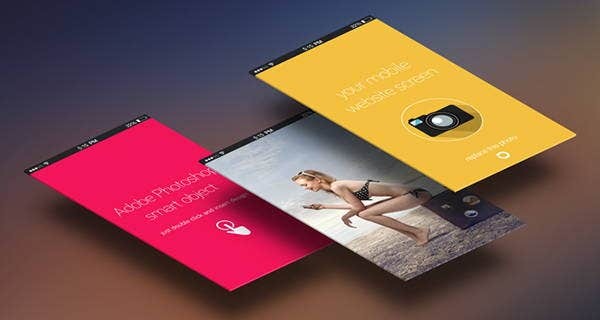 So, for today, we decided to compile some superb presentation mockups and templates available online. 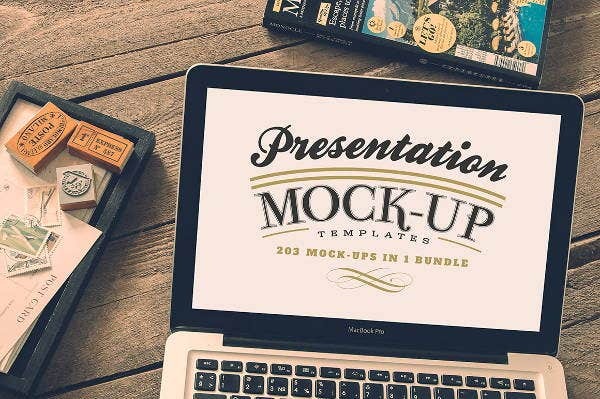 Check out the given mockups to ease out your presentation burden. Whether you want to make a presentation for your new men’s wear launch or introducing new stationary or promotion strategy for your bakery store, the mockup here will solve all your presentation related problems. This is one the fine quality photoshop mock-up bundle for presentation. 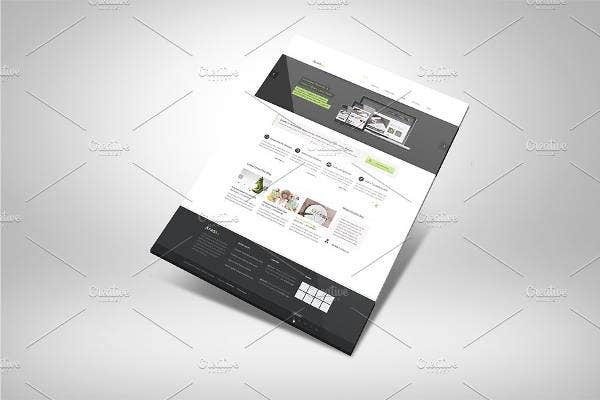 It comes with 19 mockup templates giving your a wide variety of choices for creating efficient presentation. 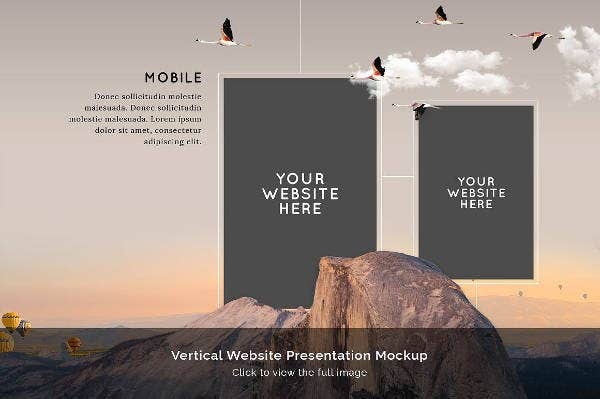 This website presentation mockup is easy to edit and you can make all kinds of changes to the template. You can save the presentation in.pdf format and later also share it with your clients easily. You can customize the presentation in Photoshop. 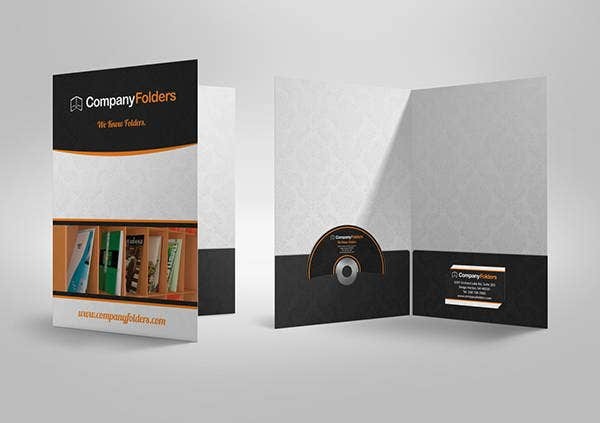 This business presentation mockup also comes with a presentation folder and dvd. The smart objects helps you to make all kinds of changes and edits to the template. With this bundle you get a lot of stylish templates that you can use as per the subject of your presentation. Another bundle for some great presentation templates. With pixel dimension of 3000×2000 you can sure of the premium quality that the bundle has to offer. The smart objects will help you in replacing images with your company images. You can customize everything given in the presentation. If you are planning to prepare a presentation for a mobile app, the presentation mockup here is completely relevant for you. 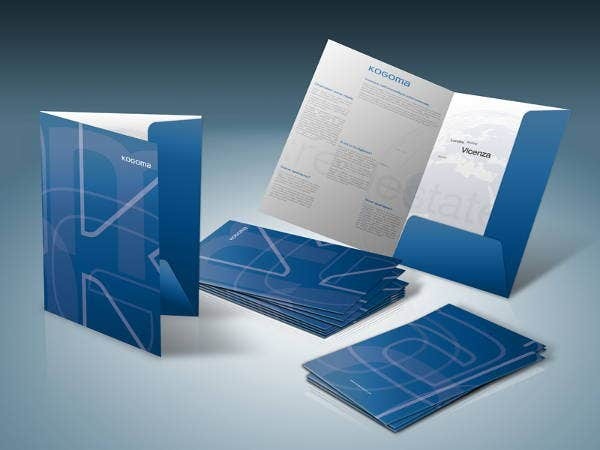 It will provide you with an appropriate format for the presentation along with some great designs. You can then just focus on the content of the presentation. 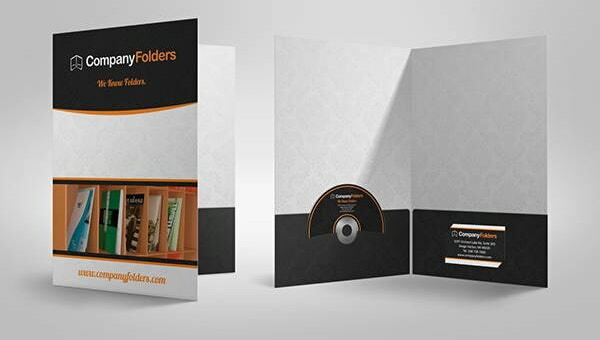 If you are looking for a presentation folder mockup, we have that as well for you. After all a presentation folder is something that helps you set an impression and also makes you look much more professional and prepared. If you want to showcase your artwork in the form of a presentation, the template here has some amazing designs that will provide you with a great platform. Since it is the artwork that is suppose to be the main hero of the presentation, the template has been designed with a minimalistic approach, just to provide the artwork with a subtle compliment. Download the template from the given link and make the required changes, if you wish to, with the help of photoshop. You can also get a free version of Photoshop online. These mockups are finely designed and most of them are bundles and come a variety of designs and templates for different kinds of presentations. 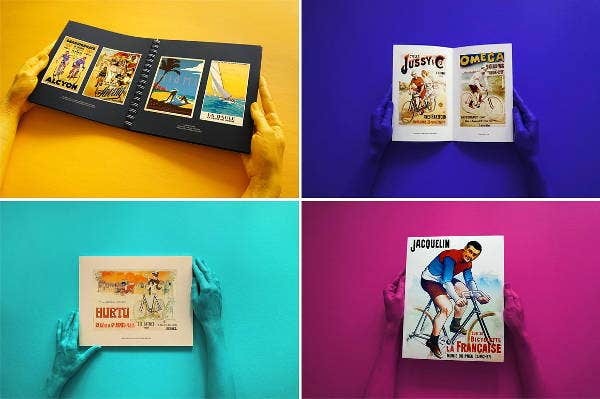 These are the some of the best mockups available online and we have tried to compile them, to bring them under one roof, all for you. We hope they prove to be efficient and help you come up with an impressive presentation.